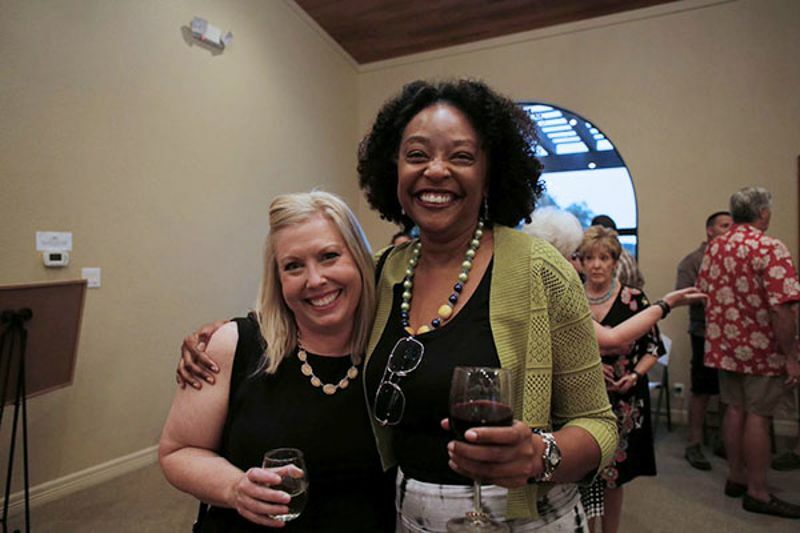 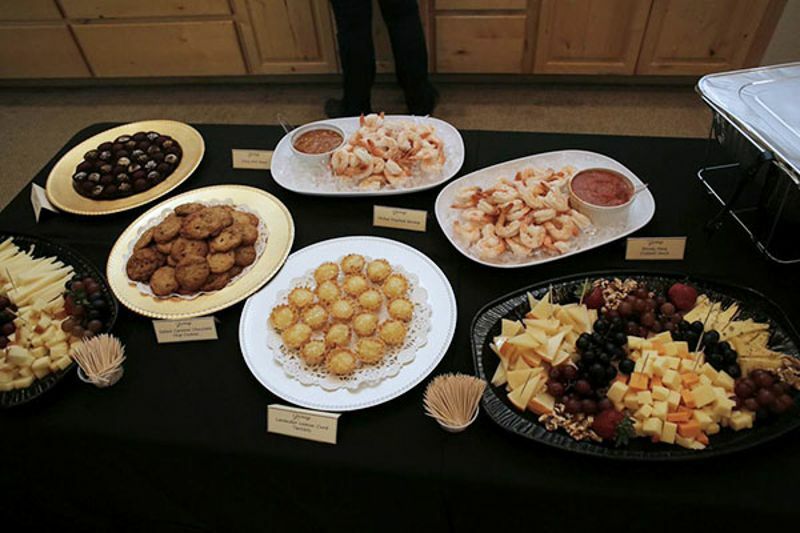 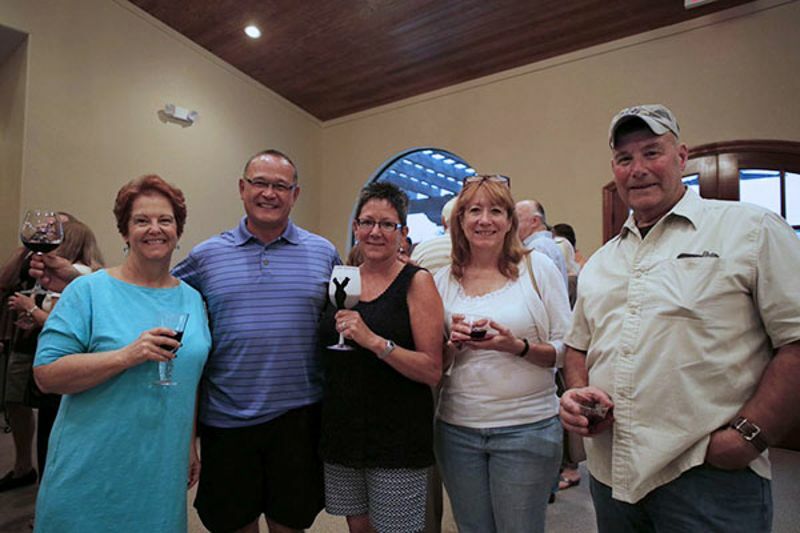 The Vintage Oaks Wine Club is an opportunity to spend time with friends and neighbors doing something you love: enjoying favorite wines and discovering new ones together with light appetizers and deserts. 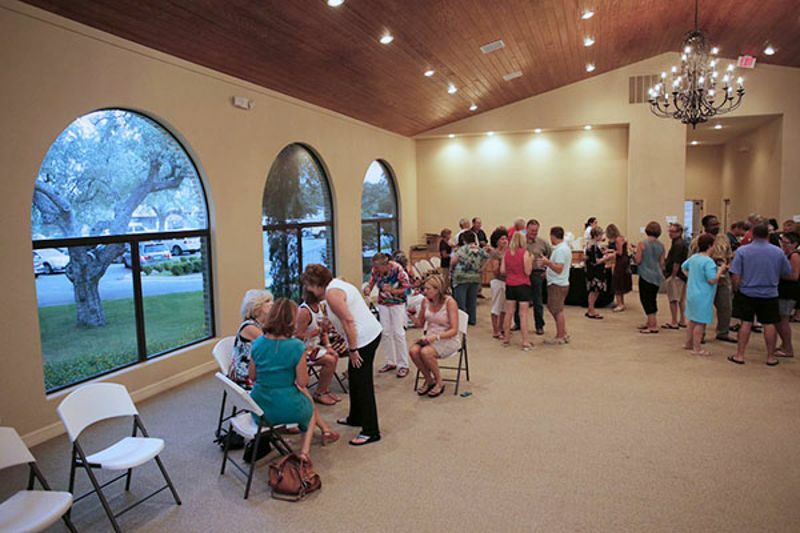 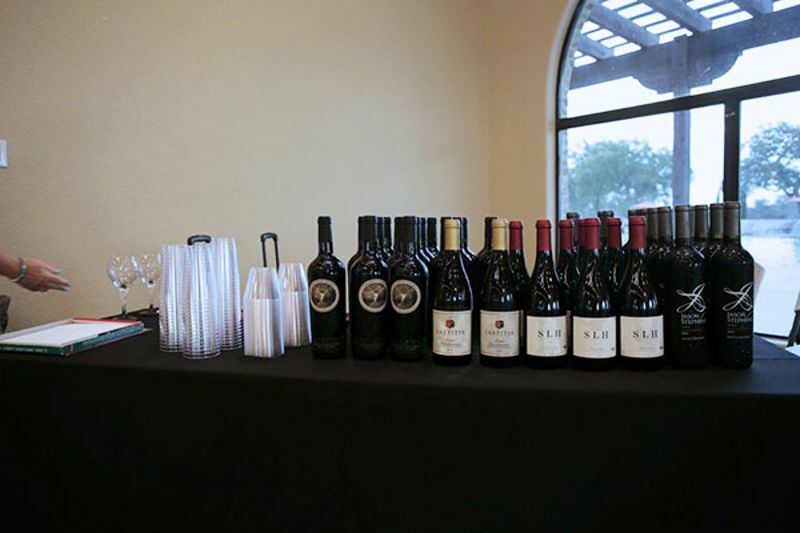 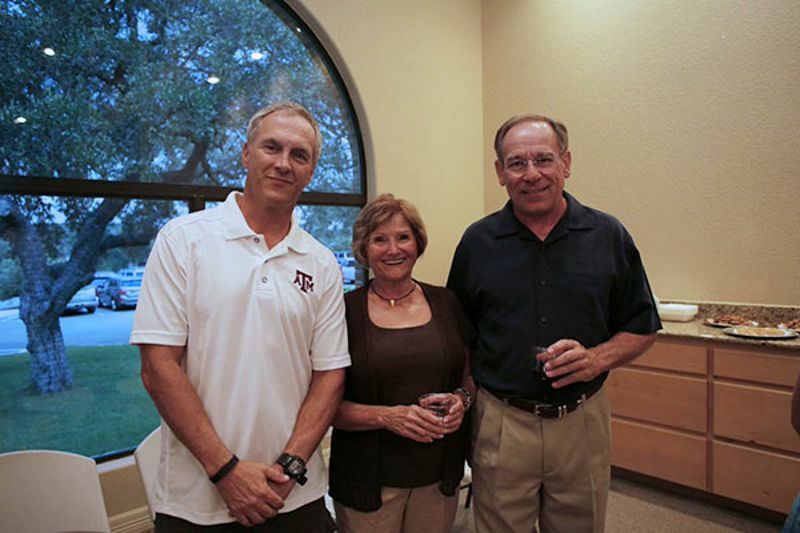 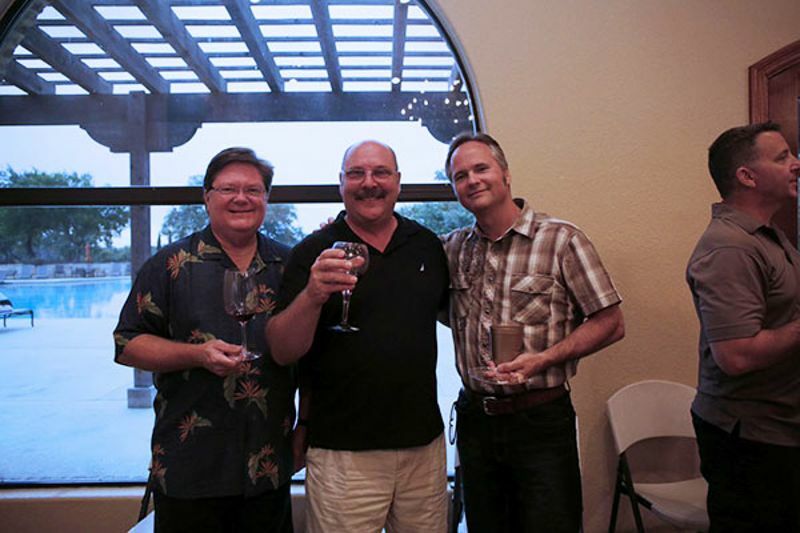 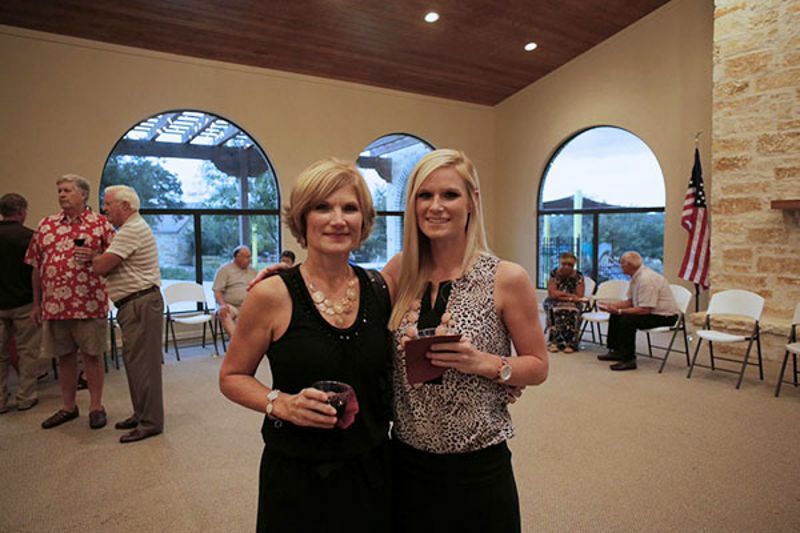 The Wine Club at Vintage Oaks meets monthly, and is just one of many ongoing events organized by the community and its residents.  If you’re looking to continue a favorite hobby or take on a new one, Vintage Oaks can provide numerous opportunities. 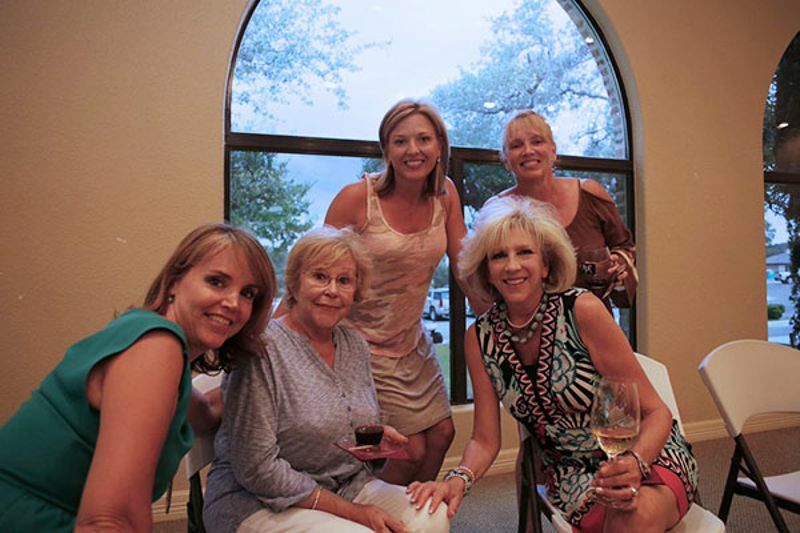 Explore more Vintage Oaks events here. 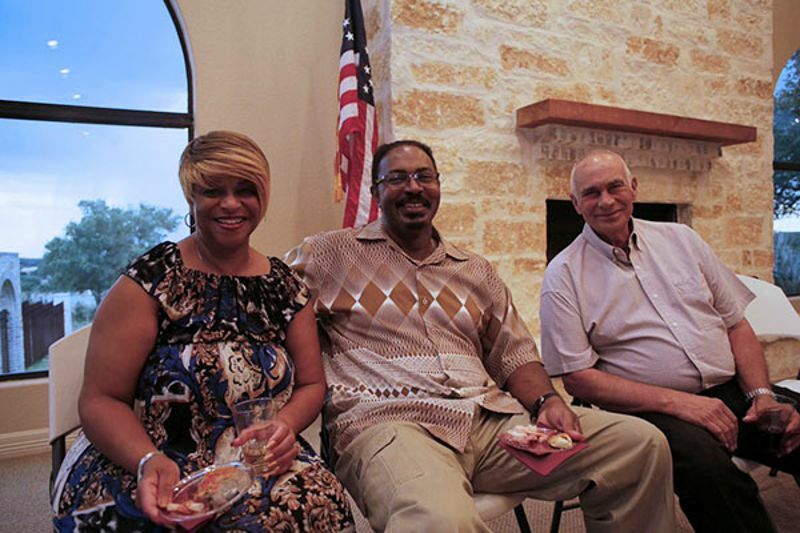 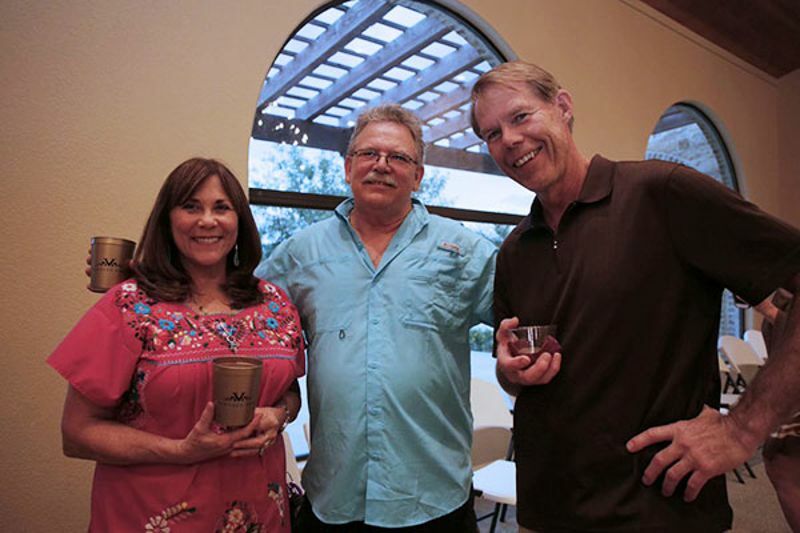 You can also learn everything you want to know about living on the Texas Wine Trail here.